LifeStriders has available bilingual family support and counseling services for children, individuals or families. Educational counseling and consulting services specializing in special education are also available upon request. Aimed at youths ages 12-21, this program provides opportunities for community service, character building, drop-out prevention and violence prevention to at-risk youths in Milwaukee and Waukesha counties. Those involved in the Youth Program also develop interpersonal and occupational skills, as well as receiving educational support, counseling and adult mentoring as needed. These fun and interactive groups are designed for children ages 5 – 18 with challenges in the area of social‑communication that affect the quality of their interpersonal relationships. The goals of participants include increasing social awareness, understanding other peoples’ perspectives, and understanding the impact of their own behavior on the impressions that other people form of them. It is a fun program for kids to learn the skills they need in building social connections. LifeStriders social skills groups are held in small group settings with individualized activities. Healing comes in many ways. LifeStriders is a nonprofit organization that provides life-enhancing physical and psychological experiences and services to individuals with special needs. 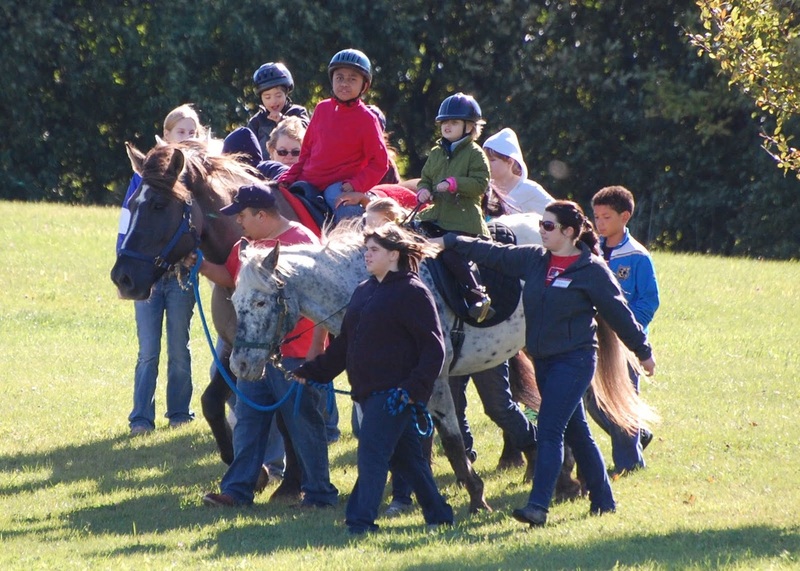 LifeStriders offers a comprehensive approach to meeting the challenges that many families with special needs face.